Portofino Island Resort is the result of a decades long search for the perfect beach to bay location in which to build a world class resort. Upon finding this location, developers Robert Rinke, Alan Levin (late) and Fred Levin partnered with world renown Adache architects and EDSA planners to build the regions most luxurious lifestyle development. 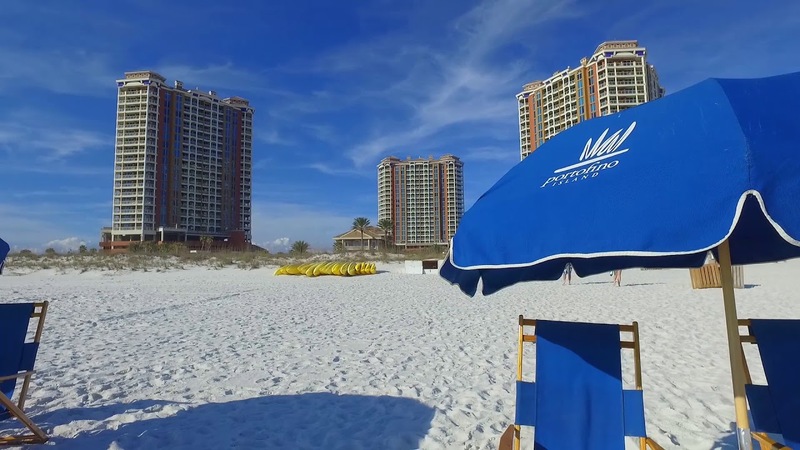 Nestled on the Gulf Coast between the Gulf of Mexico and Intracoastal Waterway, Portofino Island Resort is the pinnacle of beach to bay living. Sugar white sand and an ecologically friendly development are completed by the lifestyle of health, relaxation, fitness, recreation, and adventure at this world class destination.